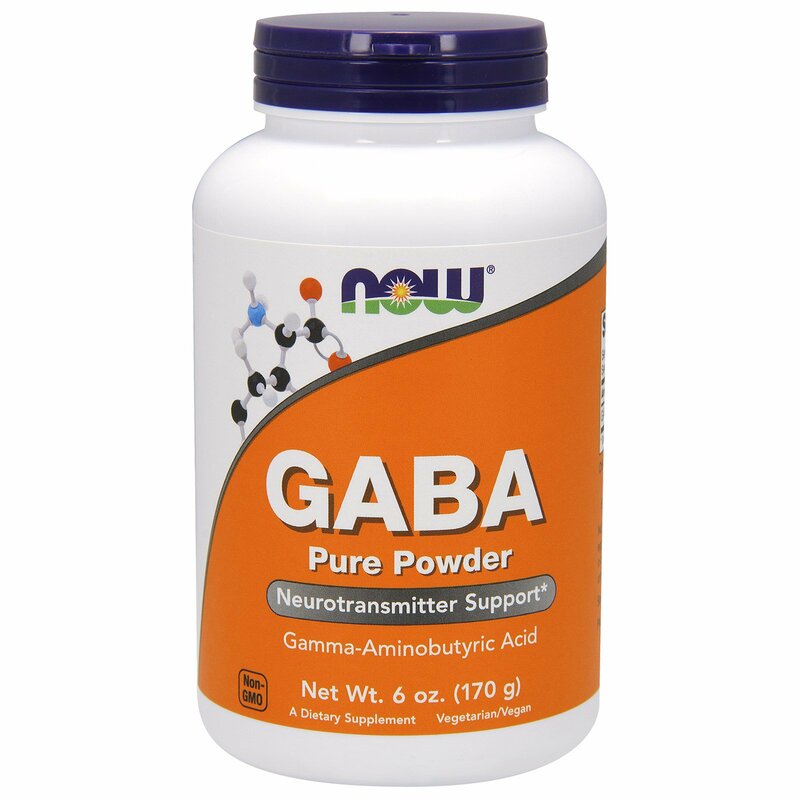 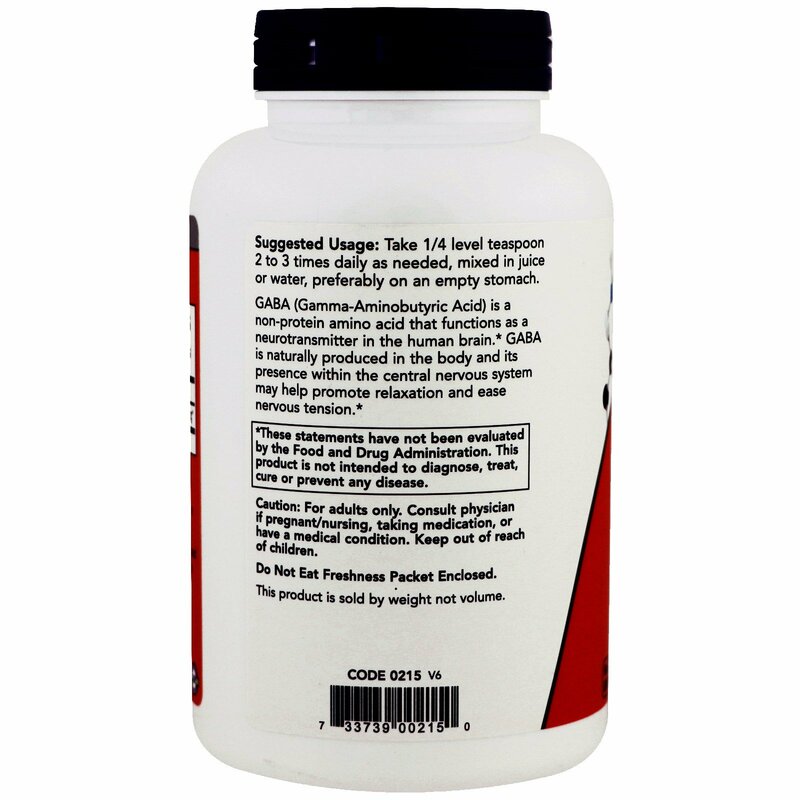 GABA (Gamma-Aminobutyric Acid) is a non -protein amino acids that functions as a neurotransmitter in the human brain. GABA is naturally produced in the body and its presence within the central nervous system may help promote relaxation and ease nervous tension. 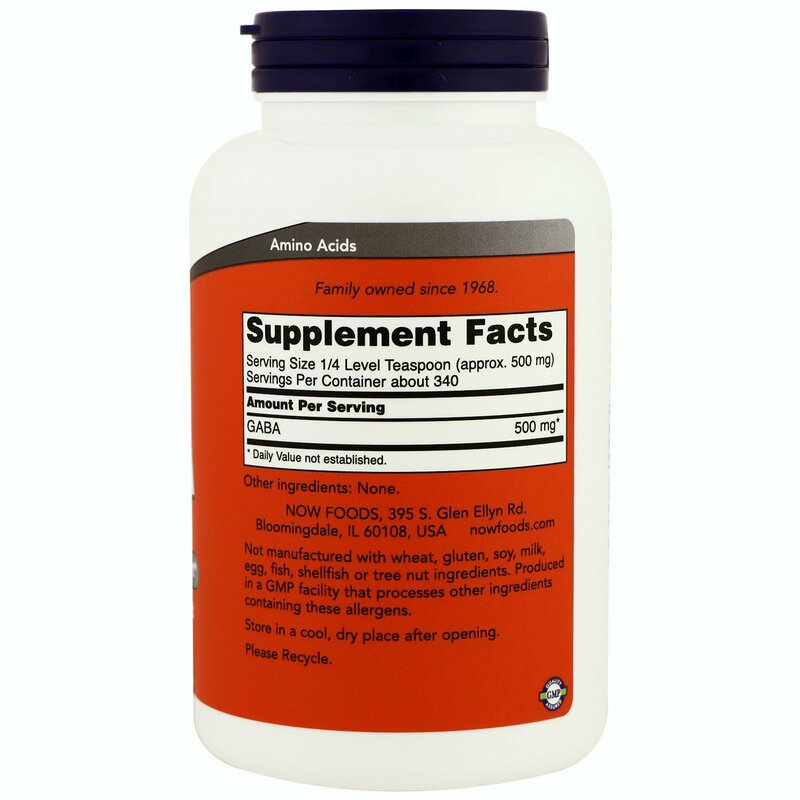 Take 1/4 level teaspoon 2 to 3 times daily as needed, mixed in juice or water, preferably on empty stomach.